Martin's Auto Salvage has been serving the automotive industry in the Raleigh, NC area since the 1970s! With 2 full service salvage yards located in Raleigh and Wendell NC, Martin's offers used parts for cars, trucks vans and SUV's for both foreign and domestic vehicles. For Imports/Foreign used parts contact the Wendell NC location and for all other used parts contact the Raleigh NC location. Martin's also buys all types of vehicles for recycling. Junk Car Buyers NC is part of the Automotiveinet business network. It offers tips and guidance to consumers looking to sell wrecked, salvage or old junked cars for cash as well as offer contact information to the top junk car buyers in NC. 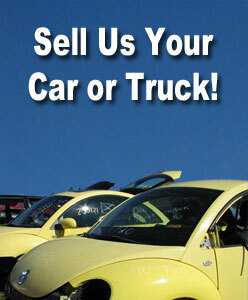 Junk car buyers NC is NOT a car broker site and does not charge a fee for referrals. Find junk car buyers in NC, Raleigh, Durham, Wendell, Wake county and many more geographical areas. Martin's Auto Salvage of Raleigh NC.